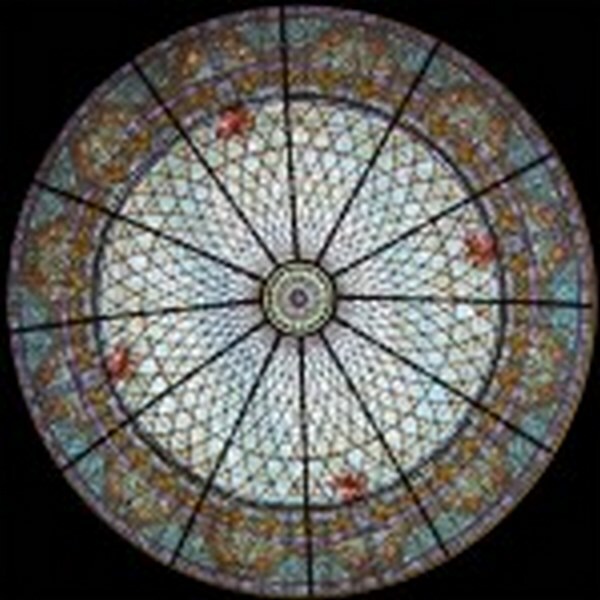 Imagine the beauty of an awe inspiring stained glass ceiling or dome in your existing or new facility! 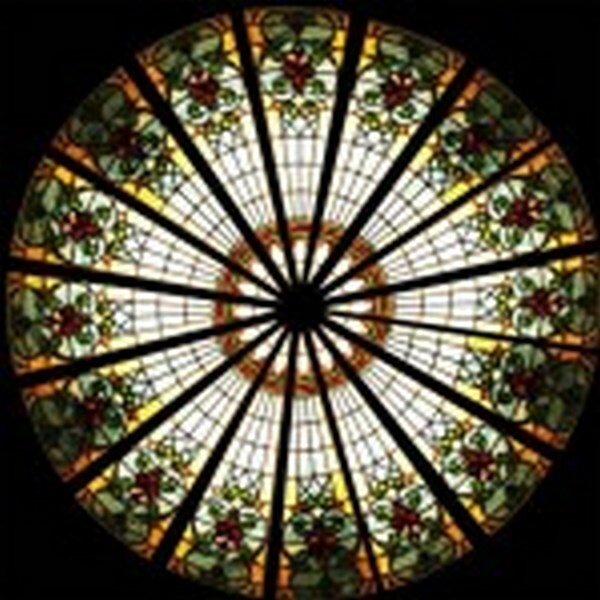 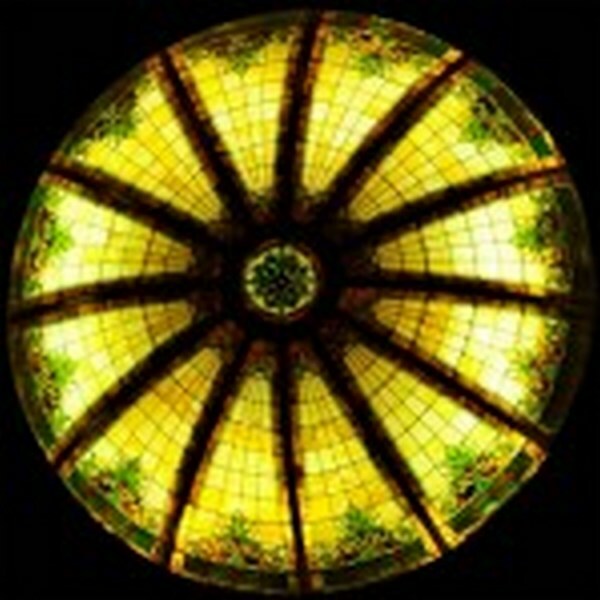 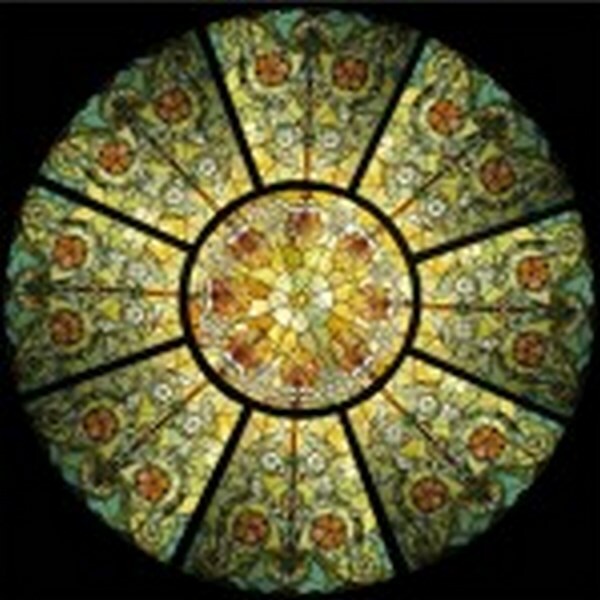 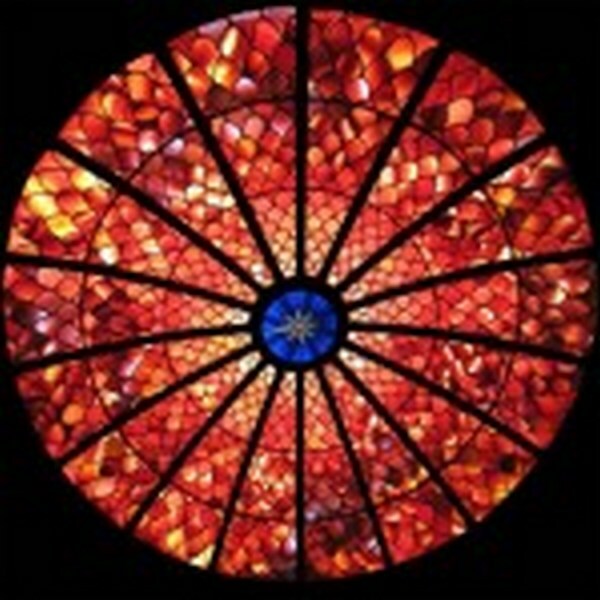 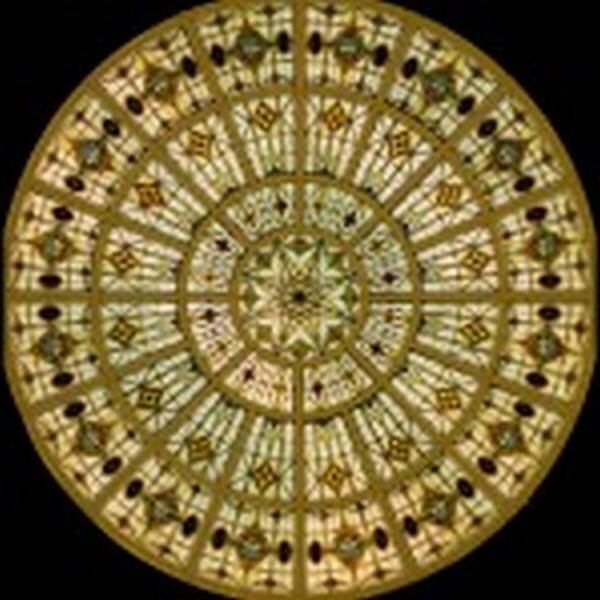 Stained glass domes and ceilings from Stained Glass Inc. are a unique and interesting way to add color and light to any space. 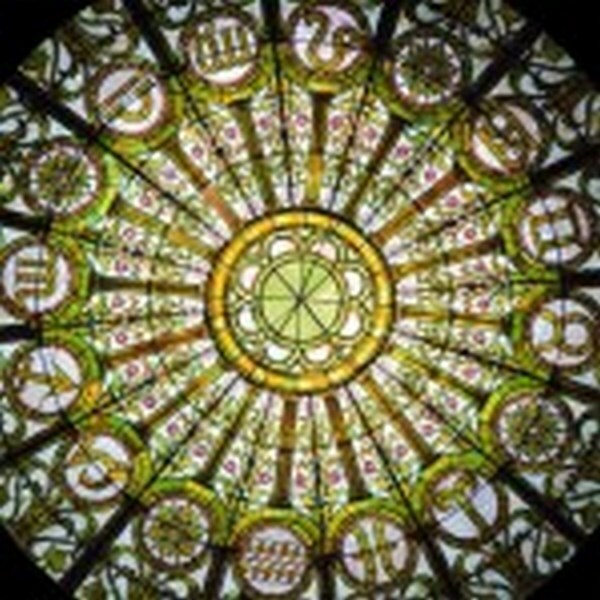 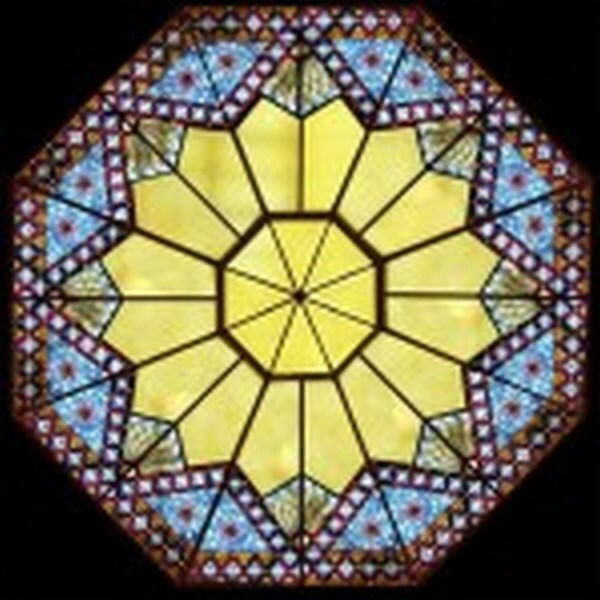 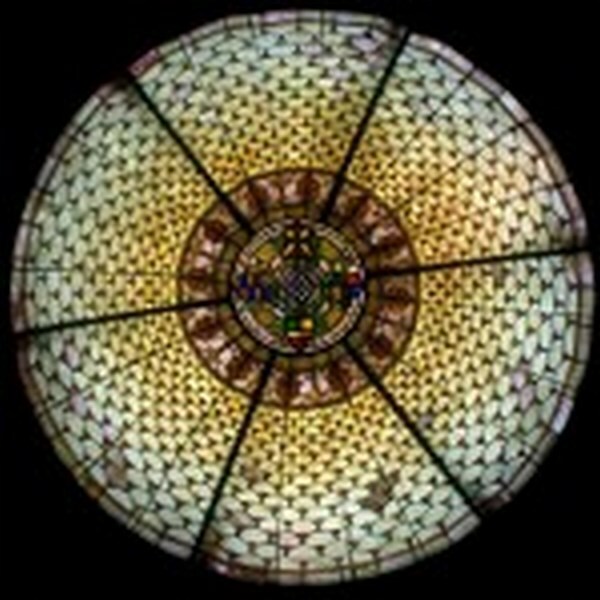 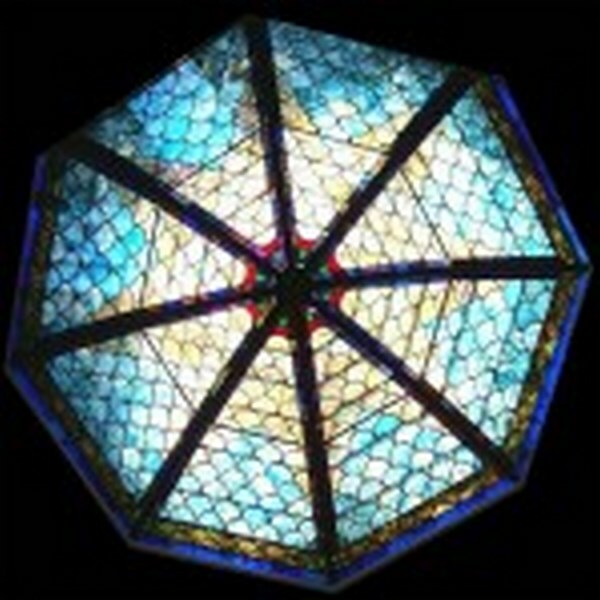 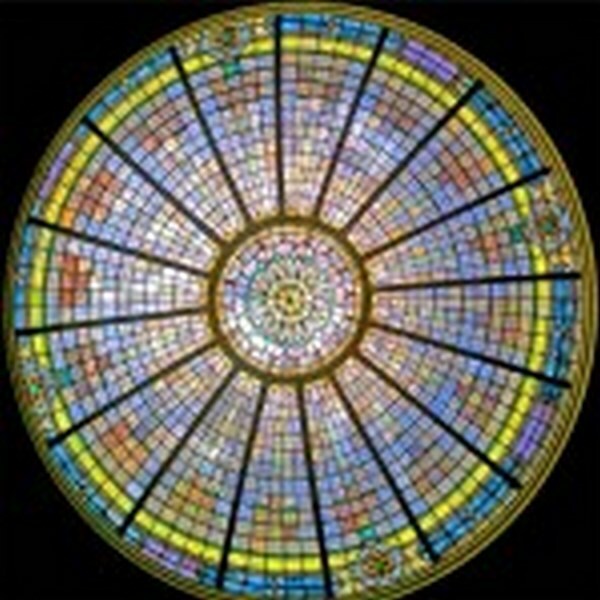 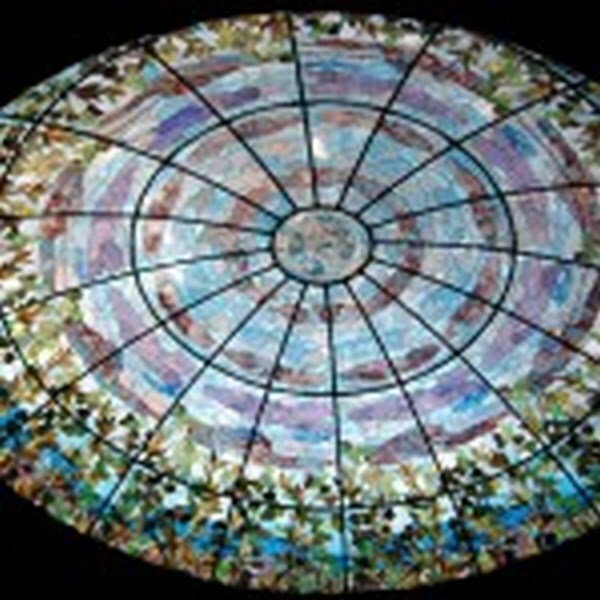 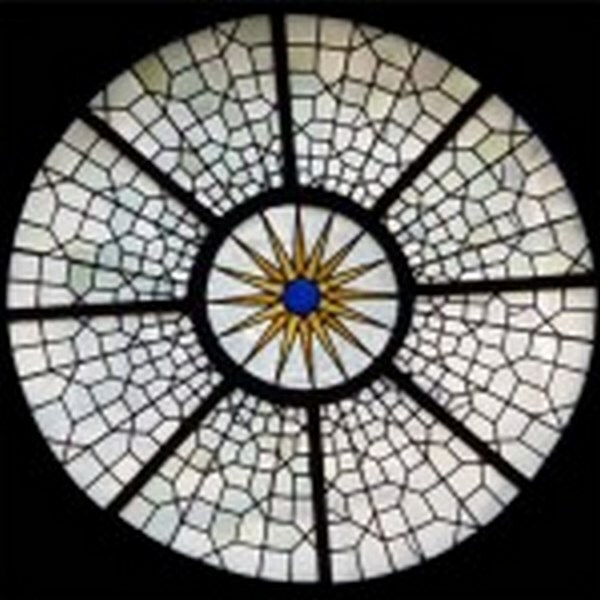 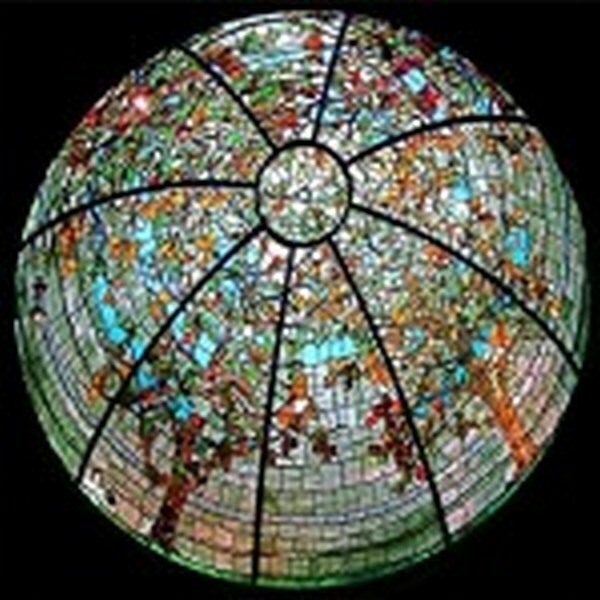 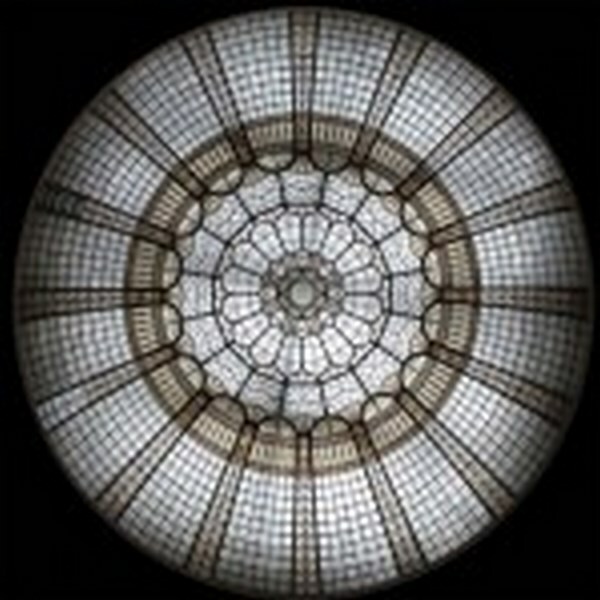 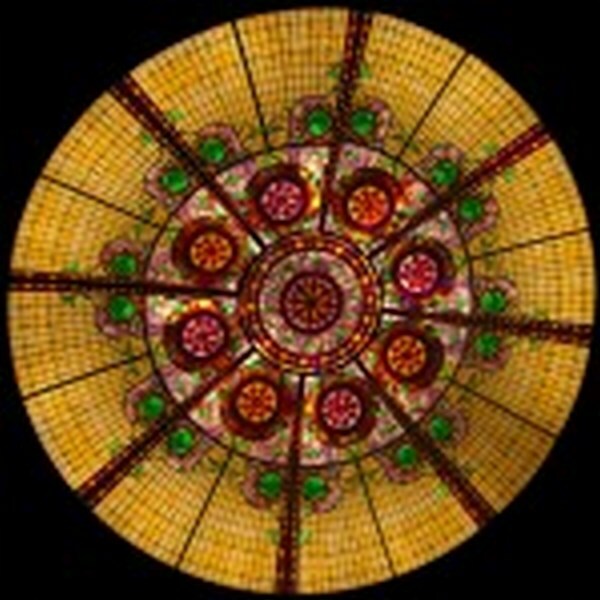 The modular design of our stained glass ceilings and domes allows for us to create them in any shape. 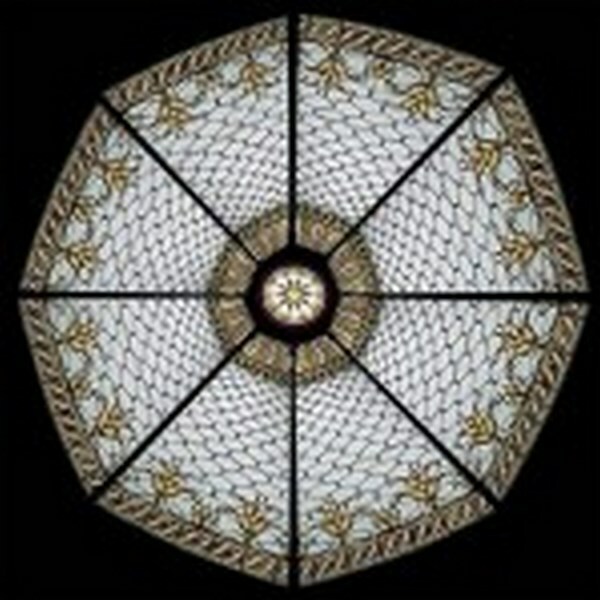 The modular pieces are available in 2&apos; by 2&apos; or 2&apos; by 4&apos; and can be combined to make any size dome or ceiling you desire. 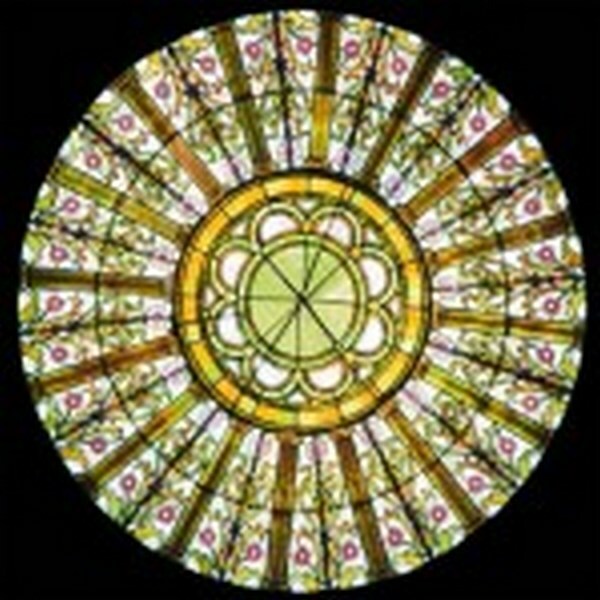 We have hundreds of designs to choose from or send us your designs and ideas and we can customize them for you. 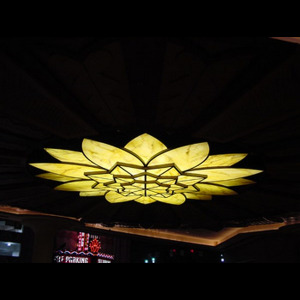 The easy to install panels work with new or existing grid systems. 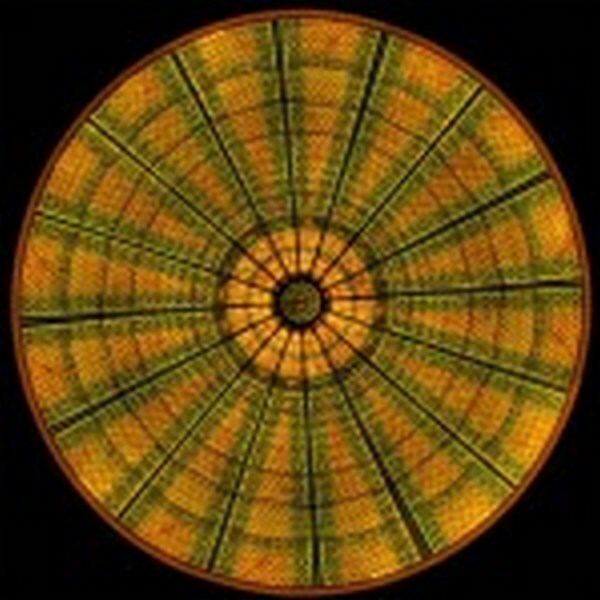 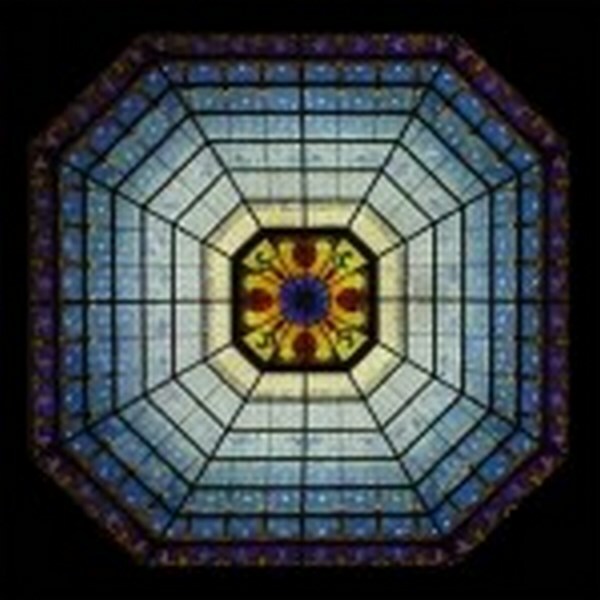 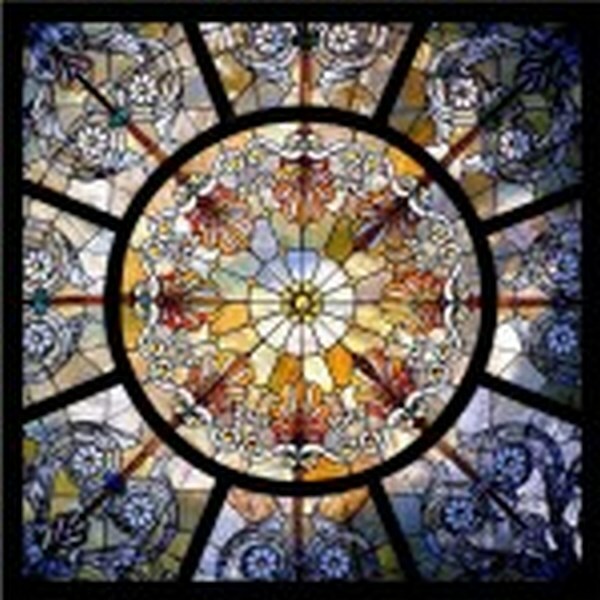 This makes illuminated art stained glass ceilings ideal for both existing ceilings and new construction.